Blogs I have enjoyed in September. I recently linked up to the excellent #inspireflourish linky with Kate at The Less Refined Mind. The first posts I want to share are two brave and insightful posts about PND. The first post, Postnatal Depression and Me, from Lisa at The Love of a Captain, is about how difficult it is to realise how badly we need help sometimes. 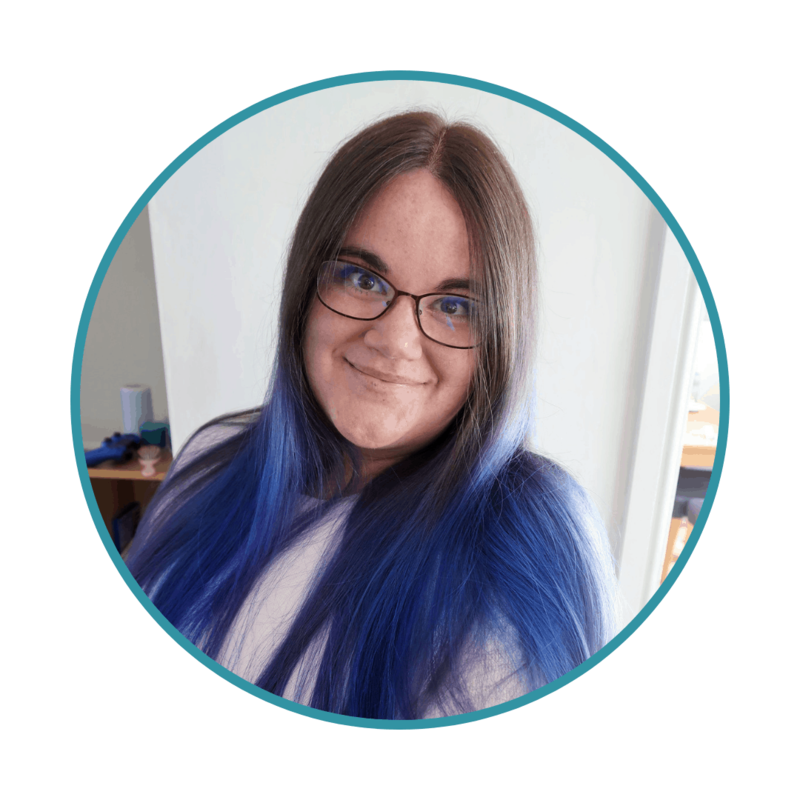 I really admire how Lisa overcame her fears – not only to ask for help herself but to write about it so that others may know they are not alone too. Secondly, I loved the post Postnatal Depression. My Story from Louise at Pink Pear Bear. I think Louise explains the feelings of depression so evocatively and elegantly – her post will be so useful in helping people recognise those dark feelings in themselves. Not only this, but, again, her bravery may well give those suffering in silence just the incentive they need to reach out for help. I really enjoyed Time Goes By… So Quickly from Kat at Candyfloss and Dreams. I think when you become a parent time definitely speeds up; you see this person developing and changing in front of you and it makes the passage of time so pronounced. I related to it because I find watching my children grow up and change to be one of the most joyful and difficult parts of parenting. I wrote about it myself in my post, Birthdays are Bittersweet. I also read Books for Children about Grandparents from Little Owl Gift Baskets Blog. I loved all the examples of different books about Grandparents and I realised my children have none – so we definitely need to get some. I also loved the book in which grandparents themselves write down their experiences for future generations – a lovely idea. Another post I enjoyed and found useful this week was The Best Instagram Hashtags for Parent Bloggers by Katy at Hot Pink Wellingtons. This is such a useful post, particularly if you are just starting out with Instagram and it features some hashtags I love. Finally, I also enjoyed Beginner Tips for the Newbie Blogger from The Less Refined Mind. This is a great post with everything you need to know as a new blogger set out straightforwardly. I think I still qualify as new (Nine months in, what do you think?) and so I was very glad to learn I was doing a lot of what is suggested. I was equally glad to pick up a few tips for what I could be doing better as well. I have definitely been inspired to write a better ‘About Me’ page as this has made me very aware that mine is a bit bland! 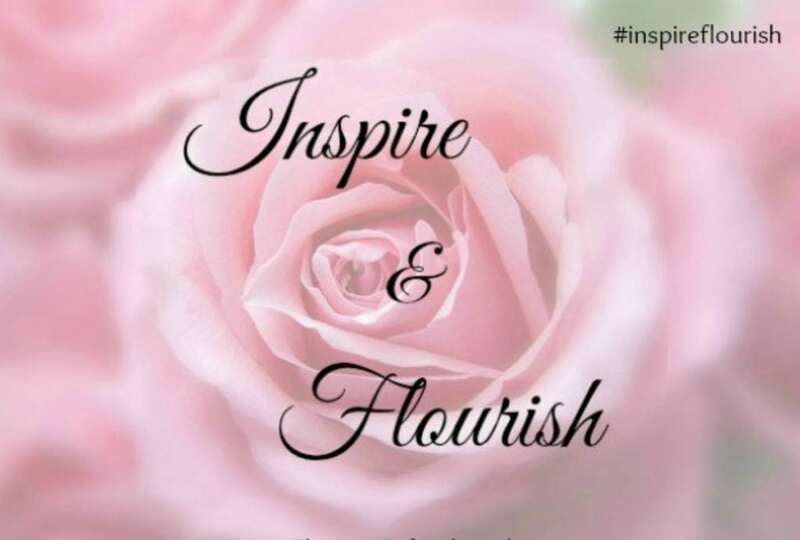 Thanks so much for joining #inspireflourissh for the first time – and for featuring me too! I’m so glad you found that post useful.